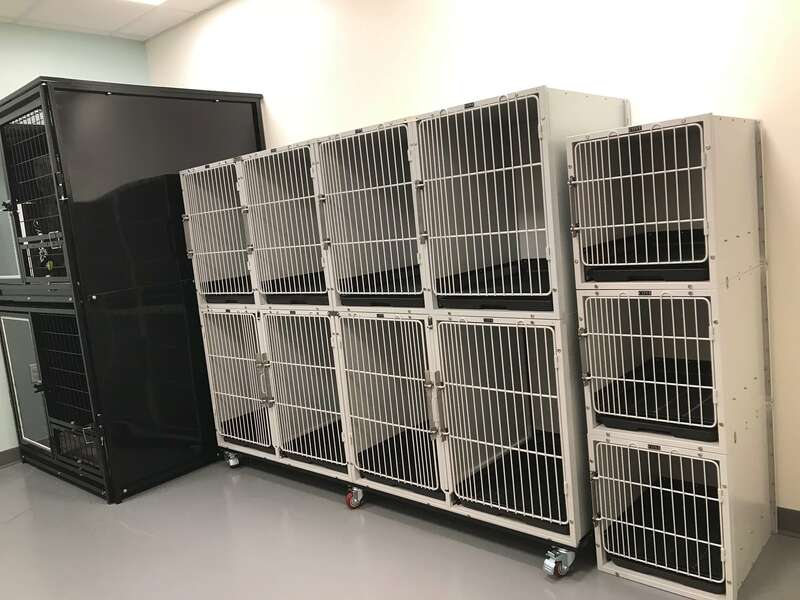 Through funding provided by RedRover Foundation and the Madison County Community Foundation we have added a small pet sheltering room to our facility. It consists of a few kennels and an outdoor area. We recognize for some survivors leaving their pet behind is not an option. They will remain in a violent home for fear of harm to the pet if they leave. 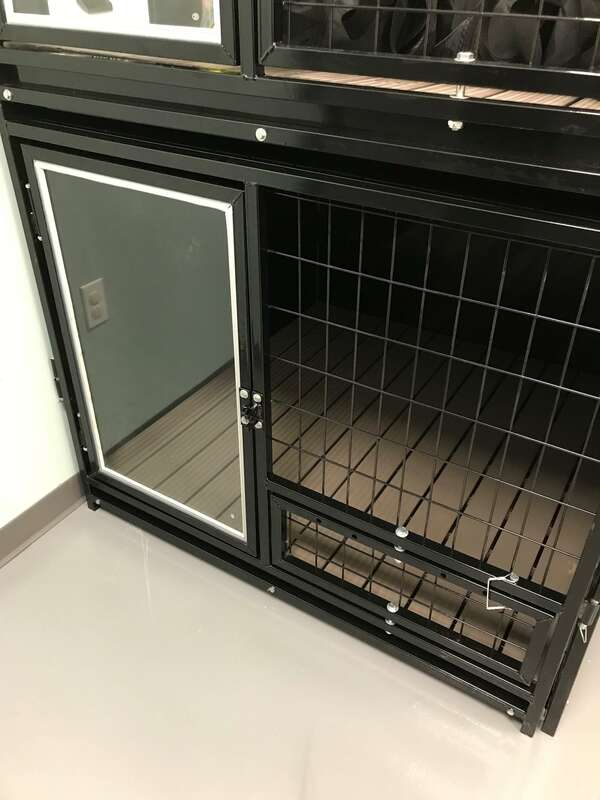 We are now able to provide a safe space for both pet parent and pet.